It’s only Day 52 out of the 365 days that make up 2018, and so far I don’t think it’s truly gone as anyone hoped or planned. The winter flu season has claimed the lives of young and old alike. Scandal after scandal contend for headline space in every media outlet available across the country. There have been more shootings in our schools and churches leaving families devastated by losses that should never happen. Our country’s leadership is too focused on fighting, finger-pointing, and fallacies to actually lead us. The stock market has been rising and falling like an empty car on an amusement park roller coaster. Technology is taking the place of face to face interaction between families, friends, and colleagues. Children and adults alike are wrestling with sadness and anger, pain and frustration, anxiety and loss. It’s very hard to see the sunrise of tomorrow past the storms of today. I feel the weight of these days. I ache for the families who are hurting. I lose sleep over the safety of our family members. I worry about our future and the futures of our children. I struggle to know how to pray and what to say. I shed tears over the despair that I feel trying to creep into my thoughts. Where can I go that is safe? How do I battle back? Who can I lean on? Jesus hears our prayers (I John 5:14). Jesus catches and counts all our tears (Psalm 56:8). Jesus is The Lamp that lights our steps (John 8:12). Jesus is Faithful and True (Revelations 1:5). Jesus never leaves us alone (Deuteronomy 31:8). Jesus is The Way, The Truth and The Life (John 14:6). Jesus is our Shepherd (Isaiah 40:11). There is no other answer to the questions I have. 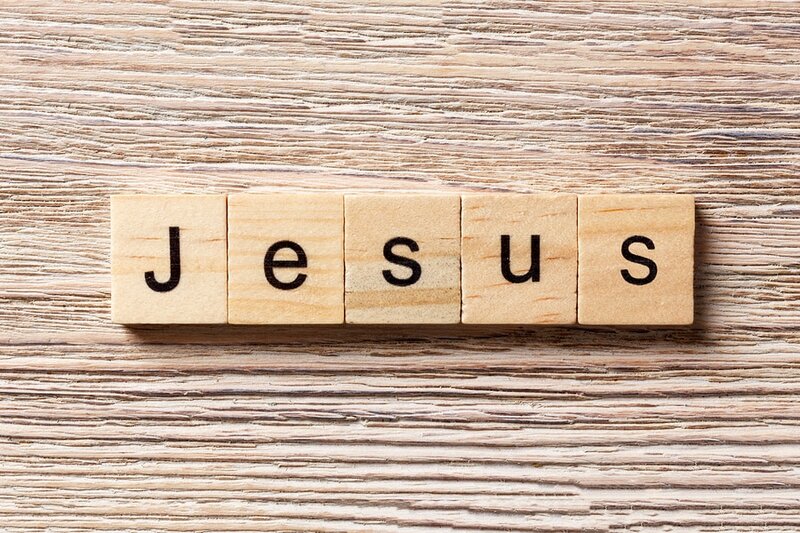 No other name but Jesus (Philippians 2:9). If you’re like me, you might be struggling with some heavy burdens today. You may feel like nothing can be done, nothing is solvable, nothing is hopeful. The news may leave you discouraged and weary. He gave His life for you. He rose from the dead for you. He is alive and interceding on your behalf. He is able to do above and beyond anything you can see or imagine. Our first 52 days don’t have to dictate the rest of the days that make up this year. Let’s give 2018 with its mountains and valleys, its hurts and hopes, its joys and sorrows to the name above all other names.